Information Technology students will get hands-on experience through the major’s project based learning environment. IT students will specialize in skills and knowledge about how networks and systems work, and what to do to keep them running. 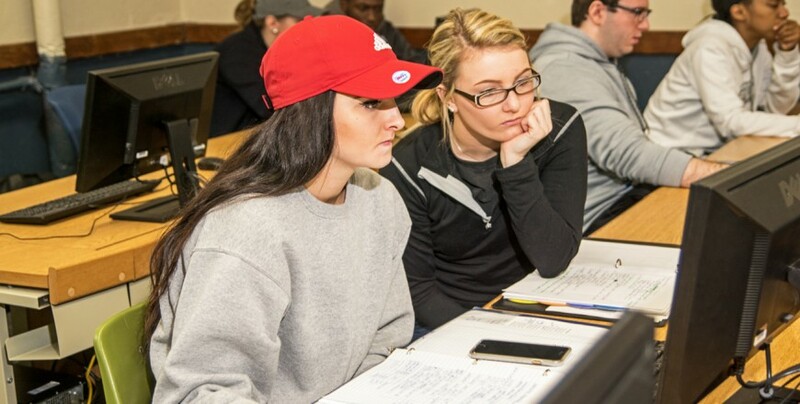 Troubleshooting methods and training techniques will be instilled in students so they can be prepared for the challenges that will face them in the work force. Information Technologists keep a company’s infrastructure operating. Jonathan H. Stevens, M.Ed., M.S. William Penn University’s Computer Club (WPC2) opens its doors to all WPU students regardless of major. Members have the opportunity to travel to the annual SIGCSE Technical Symposium to meet with great computer innovators and enjoy a diverse selection of technical sessions and opportunities for leaning and interaction. WPU2 members also participate in Experience Iowa Technology every fall and graduating seniors are inducted into the Pledge of the Computing Professional. 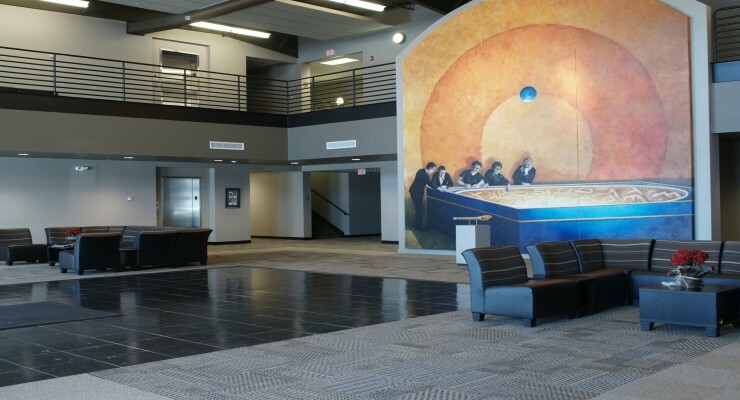 WPU opened the doors of the Musco Technology Center in 2008. Within the building, students have access to state-of-the-art equipment and machinery, giving them practical experience before graduation. The Applied Technology Division holds most of its classes here, along with the Digital Communication program. Information is just an abstraction unless technology provides the bridge so we humans can learn and share together.